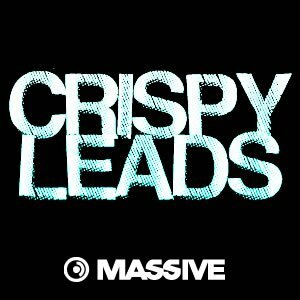 Crispy Leads for Massive is a soundest containing 50 leads sounds that were made from the ground up to cut through your mixes and be in your top line. These presets will work in multiple EDM genres like house, electro, progressive and trance. You won’t find any huge unison leads like super saws in this set, instead we focused on sounds that are more precise and defined. Layering these with your favorite unison style leads is a deadly combination! Every sound in the demo is from Massive except for the drums – There is no external processing except for some side chain compression.